This is the debut of the cutting-edge Ultra Flat Optics ever available from China. 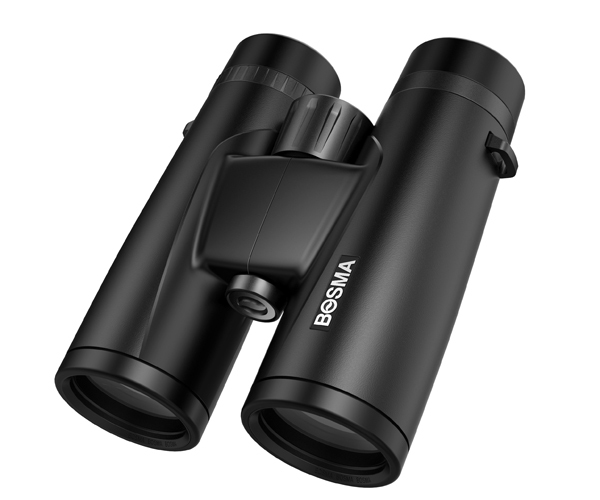 This binoculars renders image edge-to-edge sharp with no curvation. 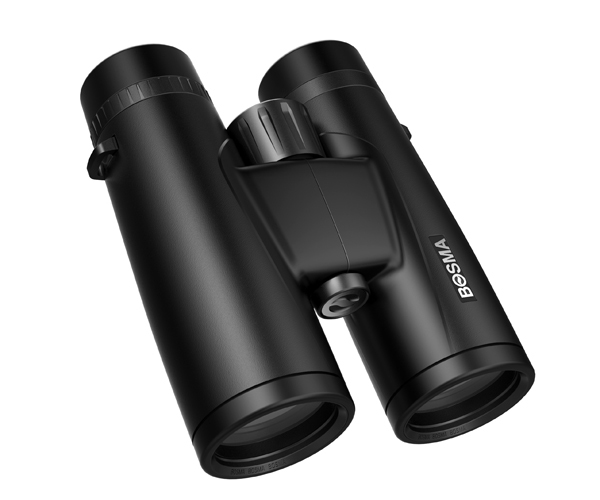 Adopts rare BaK7 premium glass for the prism, combined with high class ED glass, it provides extra wide field of view and generous eye-relief. You'll thrill as you wandering the distance just as if you're inside the scene. 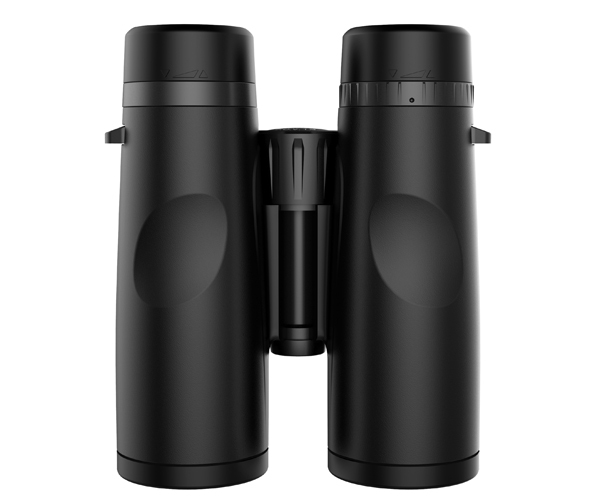 The optimized optics is greatly enhanced by super wide-band coating, dielectric coating, and is phase-corrected to deliver astonishing bright view. 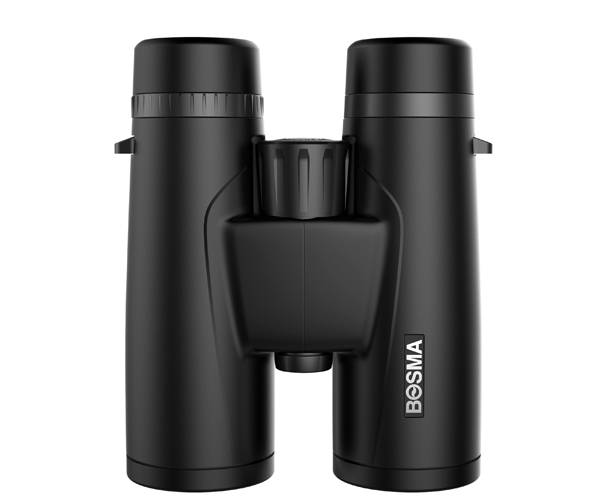 You'll find it extremely reliable in the field as the binoculars is built to withstand extreme elements with the rugged chassis of Mag. 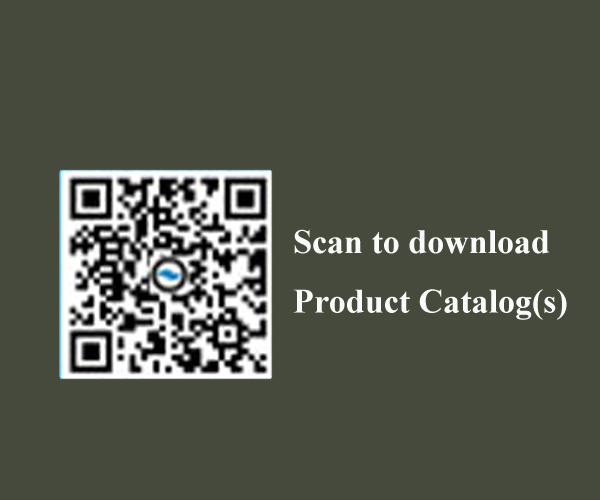 Alloy, and water-repellent coating.